The sun, wind and swimming take a huge toll on my hair throughout the summer and going through the menopause also affect my once crowning glory. Gone are the days when I use to wake up to shiny bouncy hair. I seem to lose handfuls of hair on a daily basis and combined with the dryness and frizziness, I find I need to make that extra effort to keep it looking good. There are lots of everyday store cupboard staples that can help to overcome dryness and restore your hair to a better condition. Below are just a few that I use on a regular basis and they cost a lot less than shop bought brands. One of the easiest masks you can make is by using just whisking up an egg yolk and applying it all over the hair and scalp. You can leave it on for up to half an hour before washing your hair as normal. I think everybody now has this in their cupboard, it is such a versatile product. Just by adding a little Oat/Coconut or Almond Milk to a couple of tablespoons of coconut oil and mixing together, cover the hair and leave for as long as you like before washing off. Your hair will definitely feel the benefit, look shiny and it also smells divine. Another fabulous item to use is honey, it can be mixed with banana, avocado or almond oil to provide a nourishing treat which is perfect for dry hair and can help if it is a little on the brittle side. Especially useful if you bleach your hair a lot. Natural yoghurt can also benefit your hair but you have to wash off well afterwards. It is best combined with a couple of teaspoons of honey. 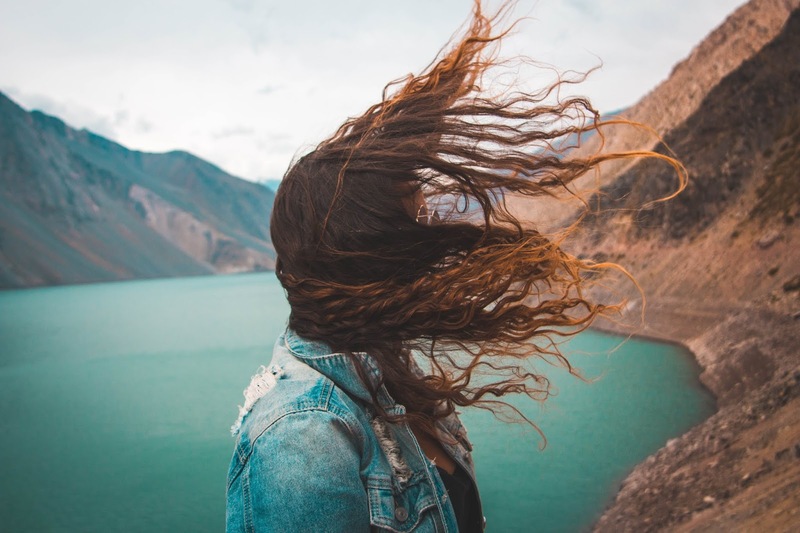 Women can suffer from hair loss just as much as men especially when they reach the menopause and whilst it might be acceptable for men to cope with degrees of baldness, for women it can feel like a loss of their femininity. I know for a fact that I would have to do something about it and have been looking at Hair transplant cost online. Would you consider hair transplants if you were to start losing your hair? It could make a huge difference to your self esteem if the need arose.